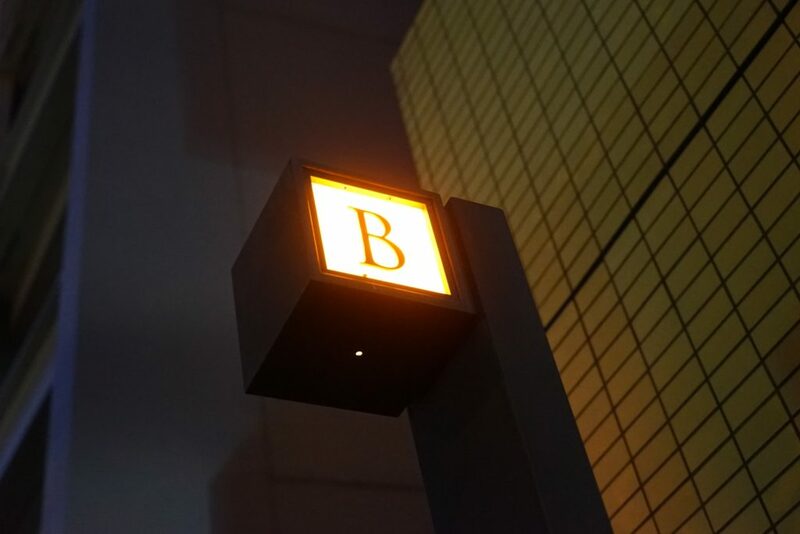 Recently, it is a lie that it is safe to say that it is safe to say that it is safe to go in and there is a shop (“I” or “H”) of an alphabet capital letter in Roppongi which we are allowed to enter There is a sense of fashion. It is such a fashionable shop of this shop you invited this time. Following Wolfgang, I enjoyed the depth of Roppongi again. Really, it is a town. Lopongi, Nisiazab. 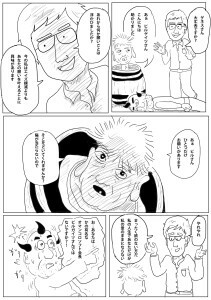 Well then, please read the songs in which vulgar human nature was drawn, readily vulgar! Inoki, Bombye! Simple is best, it was a shop that went so far at the site. By the way this B seems to be B of B. B. Queens. It seems to be a shop where you can not make a reservation, so you must take it early! I understand? The top, the tip is cream chi … bowl ○! The thing in the middle was crazy. If you eat a bite, it corresponds to one. It is a qualia where I ate a Chinese restaurant. Nobunaga ‘s resignation phrase crossed my head. I’m not sure why such a word came up, but I’ll note it in my memo of mind and SNS notes for the time being! A selfish image is not good! There are high-class shops in Adachi-ku, there are reasonably priced shops in Minato-ku, too! I know when I am. No matter what kind of high-society you enter and go, you will not lose yourself. Vulgarity is my loving identity. I also bothered you at Shinagawa’s Noblesse of Ligge’s home! Tokyo Twin Parks, people sitting in the lounge were made to feel the style and accumulation of wealth as thoughtfully, all being wearing indian turquoise colored punjabu style clothes or a whole body brand. It is not a goal to be a grand class, but it will be faster for a leisurely presence! Well, well, it is already becoming w I want to expand freedom of movement! That’s the latest goal!